Uncle Tom’s Cabin on Old Georgetown Road will open to visitors for the first time over the weekend of June 24-25 (limited hours). 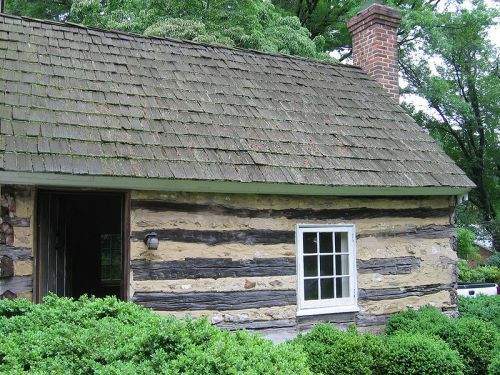 The cabin in Bethesda, which is the former home of slave Josiah Henson, whose autobiography was the model for Harriet Beecher Stowe’s novel “Uncle Tom’s Cabin”, was recently purchased by Montgomery County Planning Board. It will be opened to provide the public with a rare view of the cabin during the county’s Heritage Days event. Should be a fascinating event! 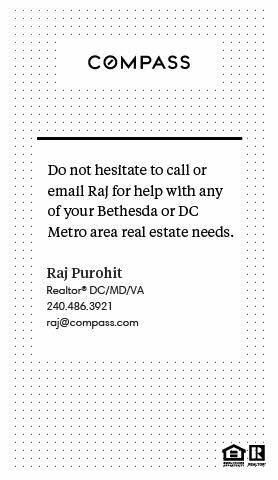 More here from the Washington Post.